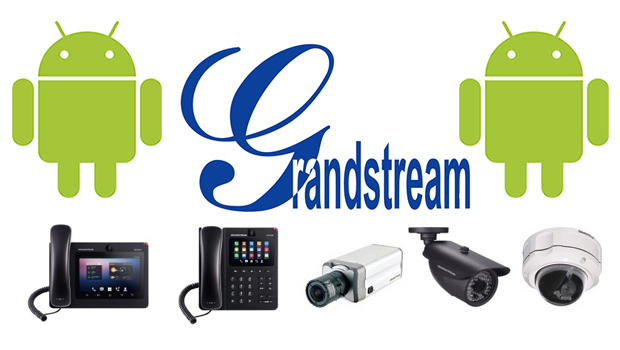 Grandstream Networks, the leading provider of IP voice and video solutions, today announced the launch of Grandstream Wave, a free softphone application for Android devices. Grandstream Wave allows business and residential users to make and receive SIP based voice calls over Wi-Fi using any Android mobile devices running Android 4.0 or higher. 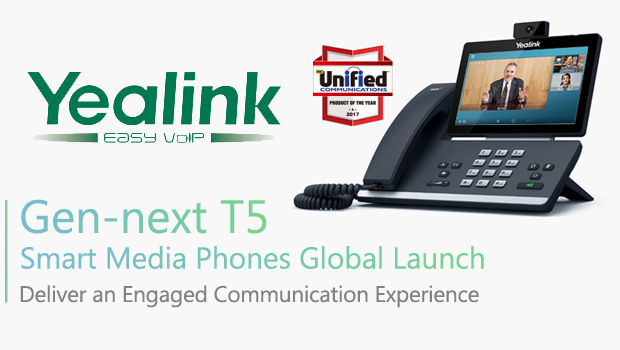 This free app can be downloaded from the Google Play Store and supports the integration of up to 6 SIP accounts, 6-way voice conferencing and a number of advanced telephony features. With Grandstream Wave, SMB, Enterprise and residential users will always have access to their SIP lines over Wi-Fi and can easily keep in touch with their contacts on Android mobile devices without using expensive cellular data plans. 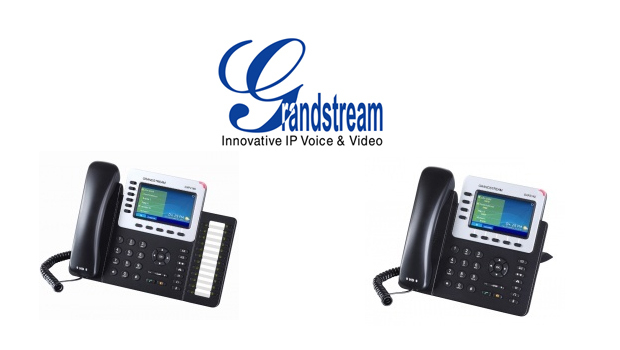 Grandstream Wave is compatible with most 3rd parties’ SIP based communication platforms and IPPBX systems, including Grandstream’s award-winning UCM6xxx series IP PBX. It supports most of the popular SIP telephony features available on modern IP phones, including call transfer, call forward, PBX extension monitoring (24 virtual BLF/speed dial keys), enterprise LDAP phonebook integration, and more. 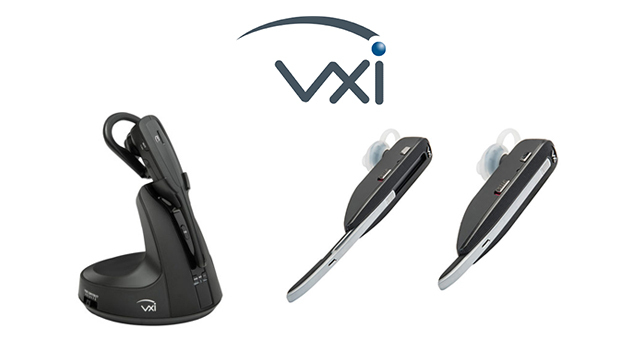 Additionally, UCM6xxx series of IP PBXs can generate a 2D barcode that can be scanned using any Android device running the Grandstream Wave app to automatically provision an extension with that device. Native integration with mobile phone’s existing settings including contact, call history and ringtones. 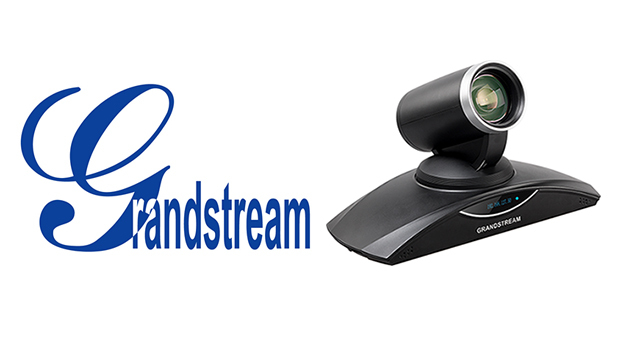 Download the Grandstream Andoid App to your PC.